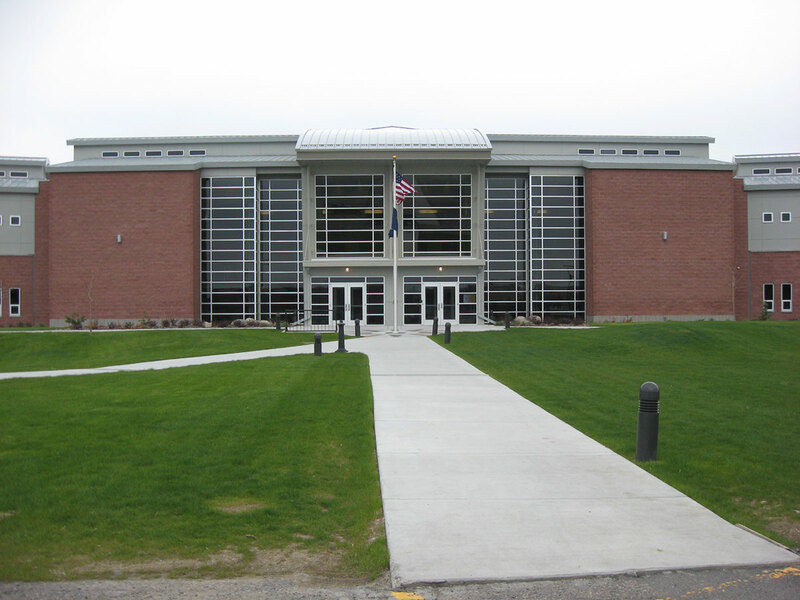 The Montana State University College of Technology in Billings, Montana is a 45,000 square foot classroom building utilized to teach students a varying range of technical trades including medical and radiology technician. 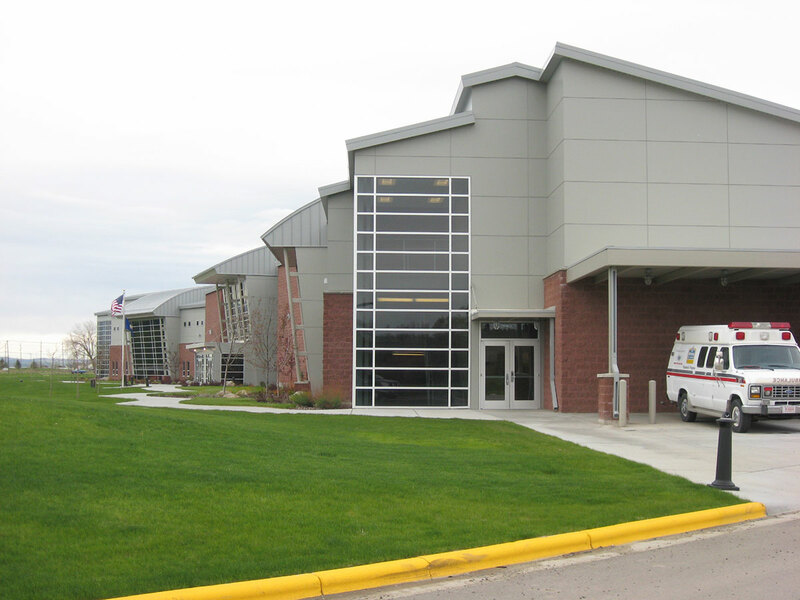 The building consists of several medical and radiology labs, large lecture halls and support spaces. The building has been outfitted with high end audio and video in the main lecture hall.